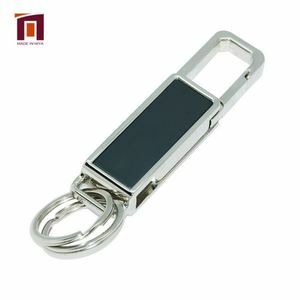 Our Strength 1) With own factory, OEM/ODM service can be offered. 2) As watch factory, we can confirm good quality, price and delivery time for clients. 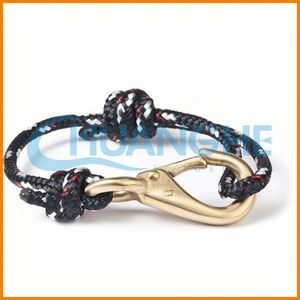 TradeManager:cn1516350225skbd Contact Person:Flora Skype: floraty0508 Whatsapp: 0086 13327363289 Wish we can establish business as well as friendship together. Description: 1.Live plant cell phone keychina 2.Good quality and best price 3.Many kinds Your best choice of us: Payment and Shipping: 30% deposit,balance before shipping Pay by T/T,West union,L/C,Moneygram, Credit,Paypal and so on. Welcome OEM! Best price,quality,and service-best choose! 4 YRS Wuhan Yi Bo Digital Textile Technology Co., Ltd.
12 YRS Shanghai Yourway Industry Ltd.
Pet tree is the nickname of mini plants. 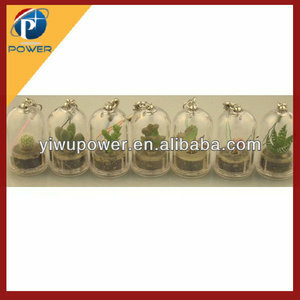 Pet tree is a "real mini plant " inside a tiny bell jar with a mobile phone accessories and a keyring attachment. They are portable and you can enjoy the fun of seeing them grow anytime anywhere. 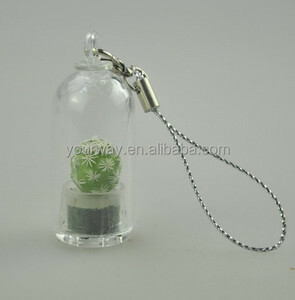 Pocket plant is a "real mini plant " inside a tiny bell jar with a mobile phone accessories and a key ring attachment. Pocket plant is the latest invention and it is incredibly small that you can bring it along with you all days. You can now enjoy 'the fun of raising plants, the scents of joy' with Pocket plant . 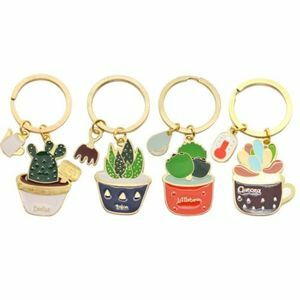 Alibaba.com offers 33 live plant keychain products. 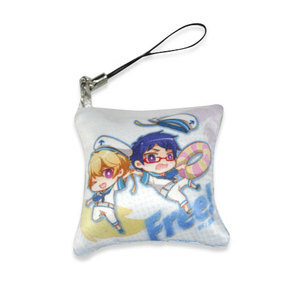 About 63% of these are key chains, 9% are pillow case, and 9% are acrylic jewelry. 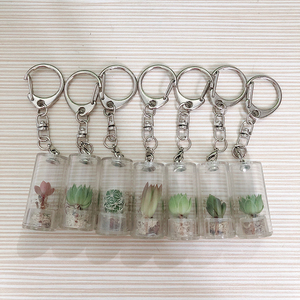 A wide variety of live plant keychain options are available to you, such as free samples. 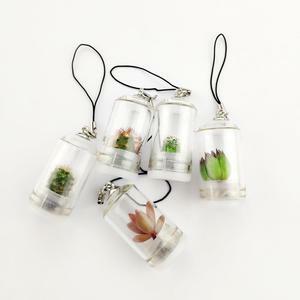 There are 33 live plant keychain suppliers, mainly located in Asia. 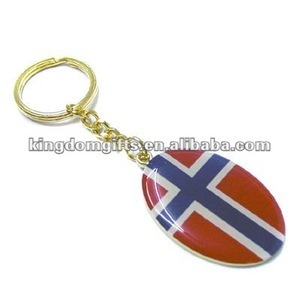 The top supplying country is China (Mainland), which supply 100% of live plant keychain respectively. 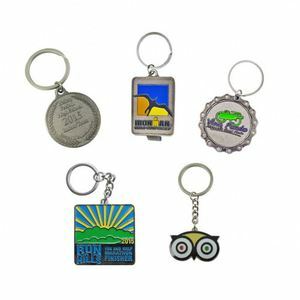 Live plant keychain products are most popular in South America, North America, and Eastern Europe. You can ensure product safety by selecting from certified suppliers, including 12 with Other, 2 with ISO9001, and 1 with ISO14001 certification.